Back in the day when even color television sets seemed like a luxurious commodity, scientists and engineers were busy developing the technology that we call email today. More popular than any form of smart communication out there, the ubiquity of electronic mail has made it the foremost form of communication among an entire generation of people. Just as fundamental has been the development of Google’s Gmail, and the fact that it keeps evolving over time makes it that much better. One of the revered features from the desktop version of Gmail has now been ported to the mobile app, which has been deemed as Gmail Confidential Mode. What does Confidential Mode do? Built with the security savvy in mind, Confidential Mode is designed to help keep your sensitive information inaccessible to those who you don’t want getting their hands on. Essentially, the Confidential Mode feature turns your entire email conversation with the recipient into a ticking time bomb, as the email conversation can be set to self-destruct. How to get Confidential Mode? Just as Google does with most of the apps that are part of the G Suite collect of mobile apps, the feature to create Confidential Mode emails has been added to the Gmail app for Android and iOS over the server. This means that you don’t even have to update your Gmail app to receive the feature, as it is being pushed from the server side by Google. How to use Confidential Mode? Once the Confidential Mode feature begins rolling out for the Gmail app for Android and iOS, it will automatically be made available within the app for use. Head over to the Gmail app on your mobile device. 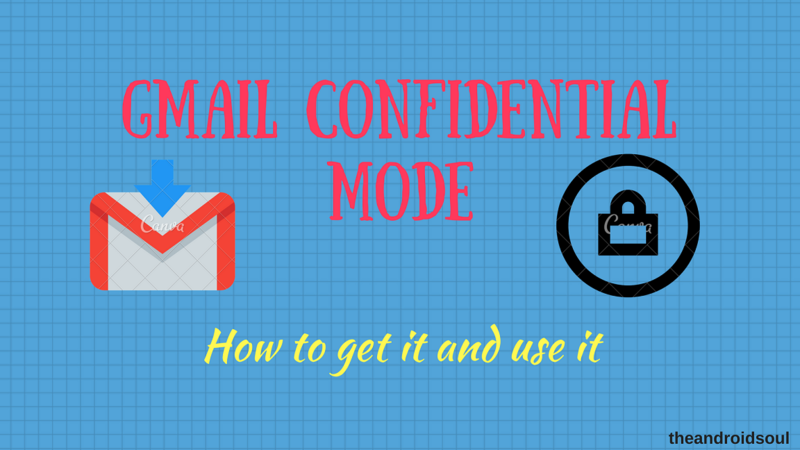 Open the email conversation that you want to use the Confidential Mode feature with. Tap on the three-dot menu button in the top-right corner of the screen. Select the Confidential Mode tab from the drop-down menu. Press the toggle switch next to the Confidential Mode option to enable the feature. Using the drop-down menu under Set expiration option, select when you’d like the email conversation to self-destruct. Using the Require passcode menu, you can even set up authentication to view the email for non-Gmail users. Finally, complete your action by pressing the Save button on the top-right corner. If you choose to keep the conversation any time later and don’t wish for it to self-destruct, you can follow the instructions above and turn off the Confidential Mode in the Gmail app. Which kind of conversations using the Gmail app do you think that the Confidential Mode is best suited for? 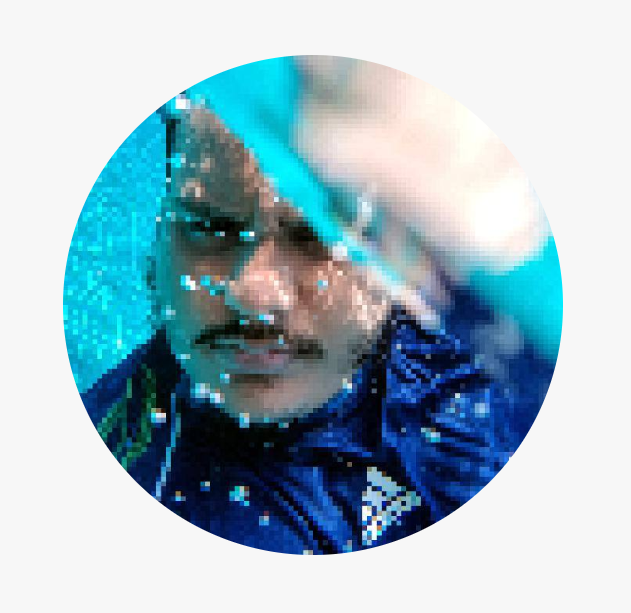 Be sure to share your thoughts on this new feature in the comments section below.